In Jean-Jacques Rousseau's Discourses on the Origin of Inequality, he outlines his own history of the development of human society. He explains in general terms how the differences between social and economic classes arose alongside the formation of modern states. He also explores the means by which these inequalities were actually built into and perpetuated by the foundational notions of modern society and government. 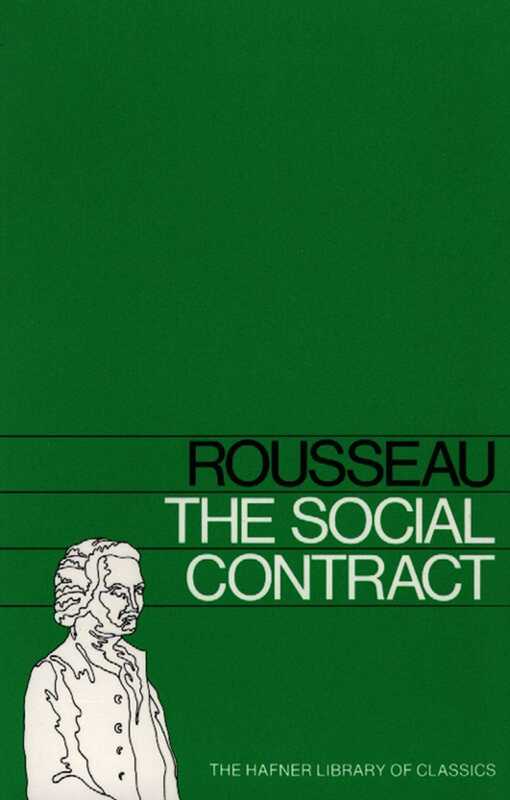 Rather than endorse a return to the peaceful ways of pre-modern human beings, Rousseau addresses these inequalities in his seminal work, The Social Contract. Rousseau does not see government as an inherently corrupting influence, and he makes very clear and precise recommendations about how the state can and should protect the equality and character of its citizens.